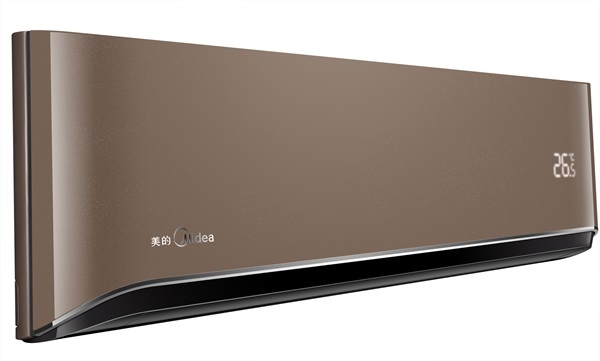 On November 30, 2015, Guangdong Midea Refrigeration Appliance Co., Ltd. manufactured Midea Heating King air conditioner KFR-35GW/BP3DN1Y-CE2 (B2), which was tested in the laboratory under the simulation outdoor temperature. When the outdoor temperature is lowered from 5℃ to -32℃, such tested air conditioner still operated normally. 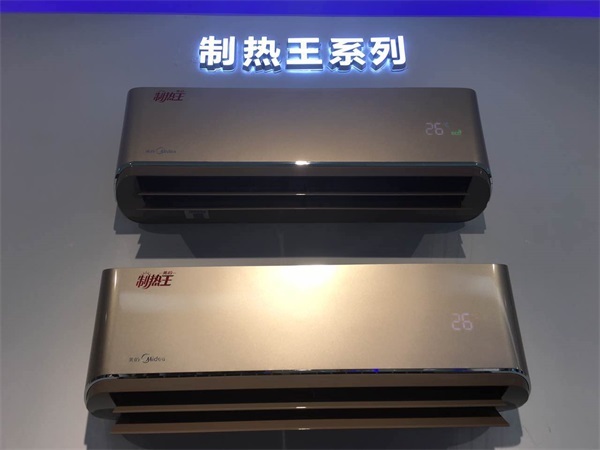 With the heating volume of 2742W at -32℃, this set the world record granted by the World Record Association for being the household air conditioner which adapted to the minimum outdoor temperature in the world.